Low Carb Bread: A Delicious and Healthy Addition to Your Low Carb Diet! Carbs are in just about everything we consume, from fountain sodas to meats. However, certain foods, like bread, are often very heavy in carbs and can add unnecessary calories to an otherwise healthful meal. A good low carb bread is baked with the simplest ingredients possible to ensure a minimal carb count per serving. This is done by using only the most essential elements of bread, such as wheat proteins isolates and flax seed meal. Low carb bread retains the qualities of other breads while being more nutritious. 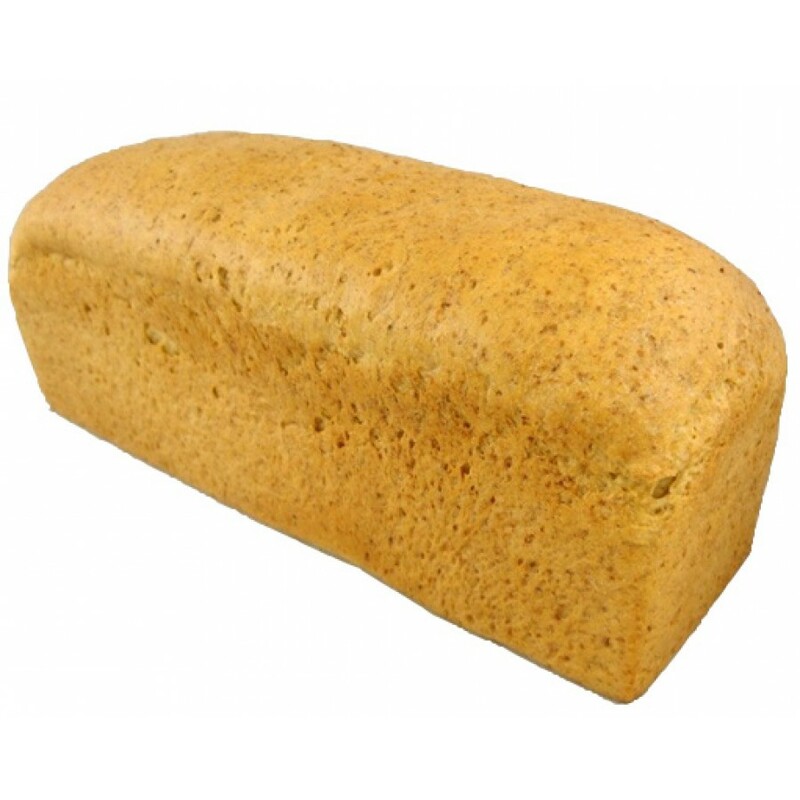 Every ingredient in low carb bread should be easily recognizable and never artificial. 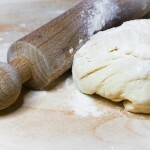 The base of the bread is much like regular flour, with one major difference. 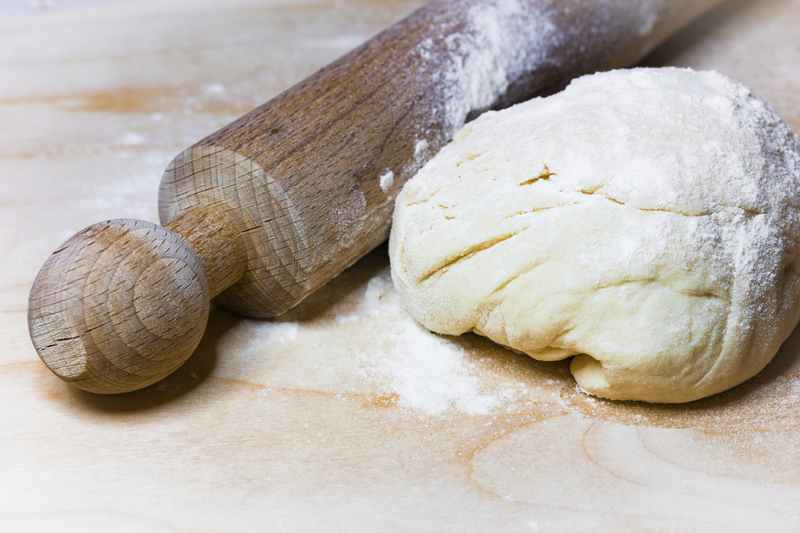 Regular flour contains every part of the wheat grain while flours found in low carb bread only contain the basic building blocks: wheat protein, starches and vital wheat gluten. Organic stevia extracts and natural luo han guo monk fruit will sweeten the bread without adding extra carbs. Flax seed meal will provide fiber to the bread to aid in digestion. Many store-bought types of bread contain artificial flavors and sugary sweeteners to improve the taste. Low carb bread should use only natural sweeteners and butter for flavor and texture. This makes for bread that is both satisfying and easy to digest, as it contains no fillers or artificial ingredients. Because it is made with wheat protein isolates rather than whole flour, low carb bread provides protein, a vital macronutrient necessary for cellular growth and repair. Low carb bread is essentially regular bread stripped down to the most basic form possible while still being bread. While regular bread is made with white or whole-wheat flour, low carb bread is made with wheat protein isolates, resistant wheat starches, and vital wheat gluten. Since the wheat has been stripped of its fibrous parts, low carb bread contains flax seed meal to give structure and provide fiber to the bread. 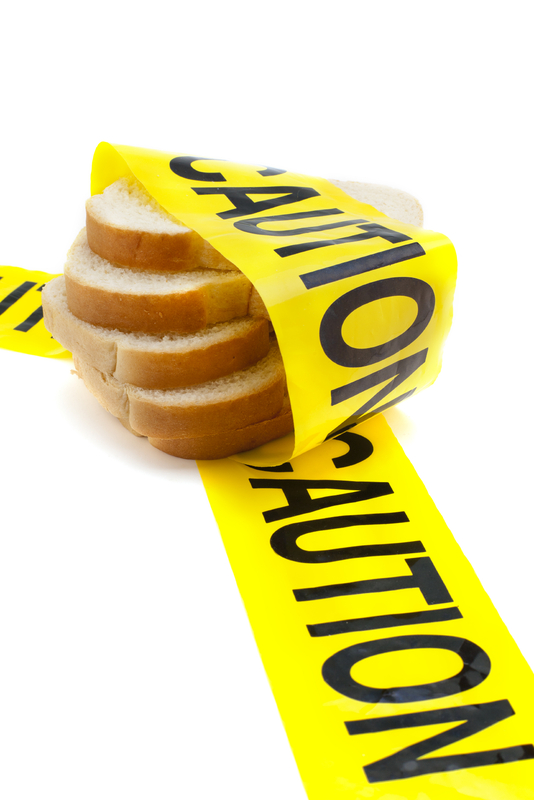 Ingredients like yeast, salt, and baking powder do not differ between low carb and regular bread. The reason one might choose to eat low carb bread over regular bread is that their diet already contains plenty of carbs from other sources. Since regular bread is known to be very high in carbs, some people choose low carb bread so that they can still enjoy bread without adding as many carbs into their diet. People choose low carb bread (and other low carb foods) for plenty of reasons. One of the most common is weight loss. 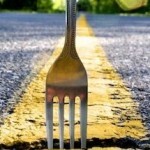 Cuttings carbs is one of the easiest ways to lose weight, especially in the midsection. Lowering carb intake also raises good cholesterol (HDL), reduces blood sugar, and has been known to improve Type 2 Diabetes and lower blood pressure. Without a doubt, low carb is healthier. LC-Foods’ low carb breads are baked fresh on a daily basis to ensure consumers never receive old or stale bread. 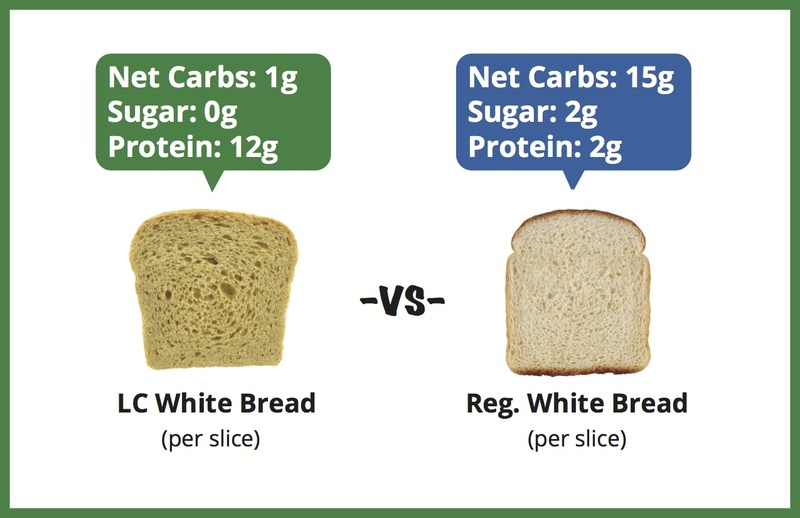 Most of the low carb breads have less than 2 grams of carbs per slice. Every ingredient is easy to recognize and never includes artificial fillers or preservatives. Whether you are new to the idea of trying low carb bread (and maybe even a little hesitant), or you have been eating low carb bread for years, one thing is for sure: It is easier than ever to find great-tasting low carb bread products, including loaves, hamburger buns, and even pizza shells. 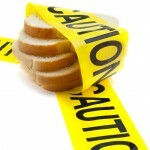 Click Here to Check Out LC Foods Entire Selection of Low Carb Bread Products! I hope it really does have the same taste. I’m deff going to try this in combination with my diet which is a keto diet, because my macros are only 5% carbs. So at limit of 23g of carbs a day, this bread will let me eat more than I normally could because I love bread! Thank you for the suggestion. Great article and good read!